May 29, 2015 by Ecommerce News. About Funding with tags Denmark. 1940 views. Trustpilot has raised 73.5 million dollar, or 66.9 million euros, in a Series D investment round. The round was led by Vitruvian Partners, but previous investors DFJ Esprit, Index Ventures, Northzone and Seed Capital Denmark also contributed to the financing. With the money, the Danish review company wants to further continue its growth in North America and globally. Trustpilot wil invest in processes, people and technology. According to Vitruvian Partners the investment round follows a milestone year of 80 percent growth for the review community. Trustpilot has now raised about 108 million euros in total since its founding. 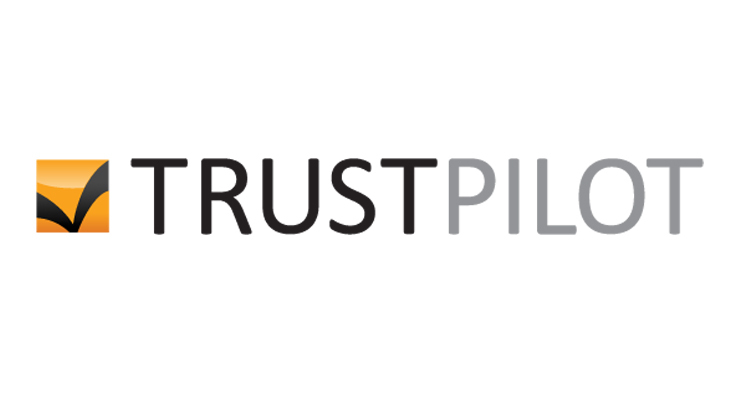 Founded in 2007, Trustpilot is a review community that provides verified, third-party reviews. It boasts a customer retention rate of 95 percent and nowadays about 13 million reviews for more than 100,000 brands are placed on the website. The company has customers in 65 countries and has developed strong positions in its home country Denmark, as well as in Sweden, the United Kingdom, France, Germany, Italy, the Netherlands and the US. The company has offices in Copenhagen, New York, London and Melbourne, and more than 400 employees work for the company.